Deputy Principal: Mr. Neville Conroy. 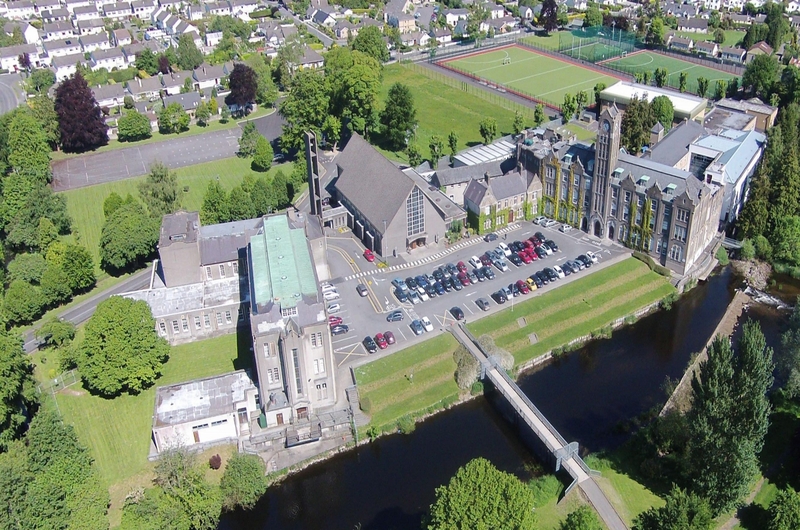 Newbridge College is a voluntary fee-paying secondary school committed to providing a Catholic education in the Dominican tradition for all its students. Catering for mixed-ability boys and girls, it provides Junior Certificate, Transition Year, Leaving Certificate and Leaving Certificate Vocational Programmes as prescribed by the DES. The College enrolment is currently in the vicinity of 750 students – approximately 50% of whom are female. Students come from as far north as Newcastle, Maynooth and Kilcock, as far south as Portarlington, Ballybrittas and Athy, as far east as Hollywood, Ballymore-Eustace and Blessington, and as far west as Enfield, Carbury and the fringes of Edenderry. Since 1984 a Board of Governors, comprising representatives of the Dominican Friars, parents, past pupils and teachers, has managed the College. The Principal’s post has been held by a layperson since 1991.